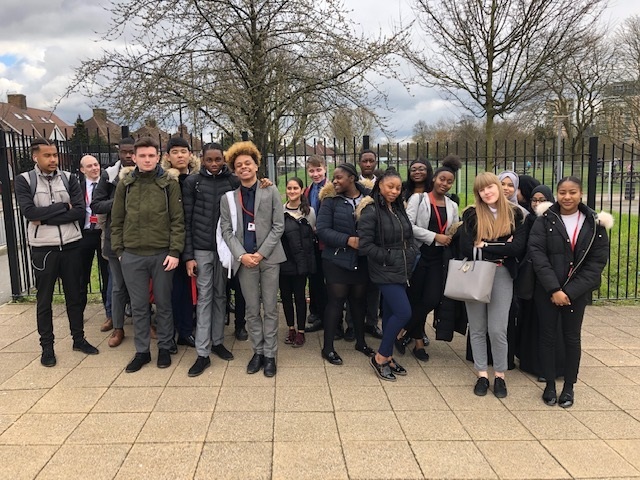 Year 12 top achievers attended a Universities Conference at Thomas Tallis School to find out more about the most selective universities in the country. The aim of the conference was to demystify the application process of Russell Group universities, Oxford and Cambridge and Medical School, as well as to encourage students to apply. The event was extremely useful as it gave our sixth formers the opportunity to speak with university representatives, one to one, and to meet other top achievers from the borough. Sonny said, ‘It was great to be able to talk to the university admissions teams and I got a much better idea of what I need to do before I apply later in the year’.